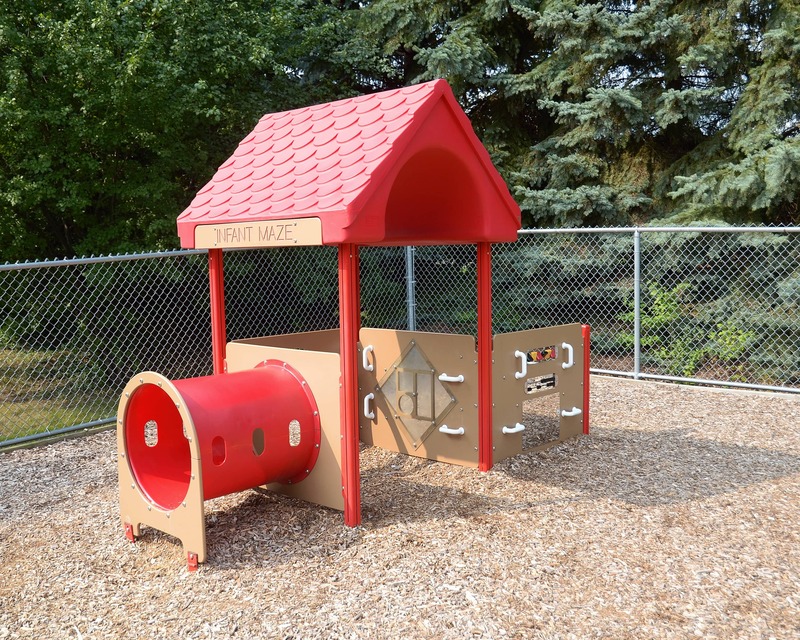 Welcome to Childtime in Troy, MI! My name is Tamika Spence-Beeks and I am the director. I have a an associate's degree in elementary education and a bachelor's degree in early childhood education. All of our lead teachers are highly qualified and participate in training throughout the year. 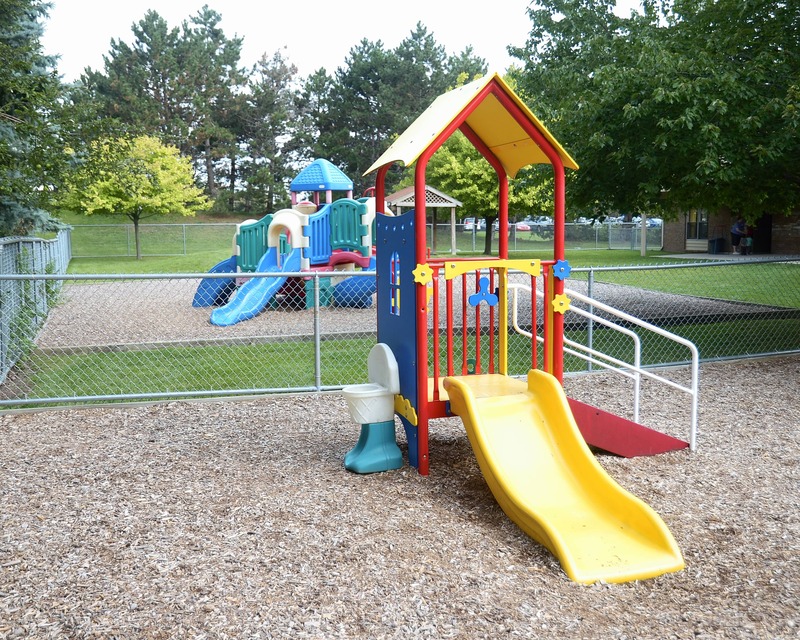 We provide a safe environment for children, families and staff and have a coded entryway that ensures we are able to monitor who is entering our building. We also offer parents a mobile app that provides real-time updates of their child's day! 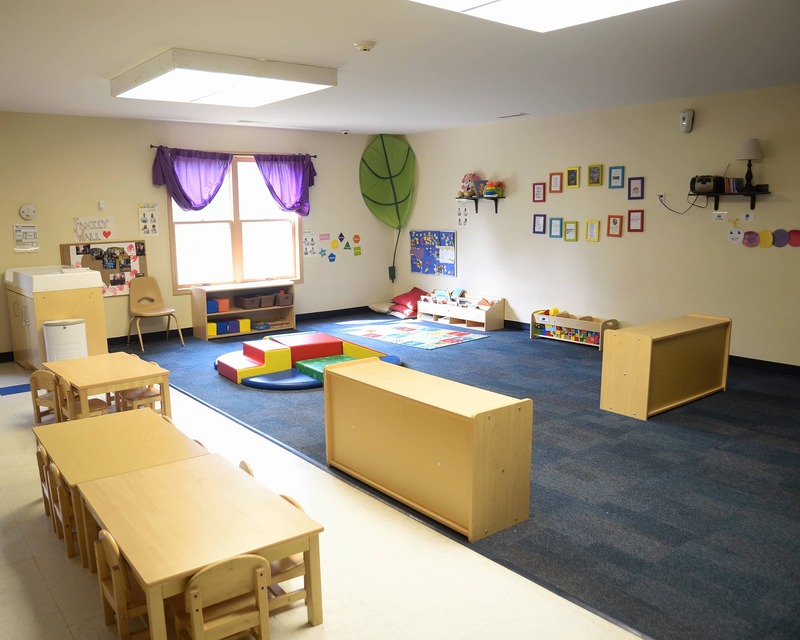 Our preschool, pre-k, and school-age classrooms are overflowing with 21st century age-appropriate technology. 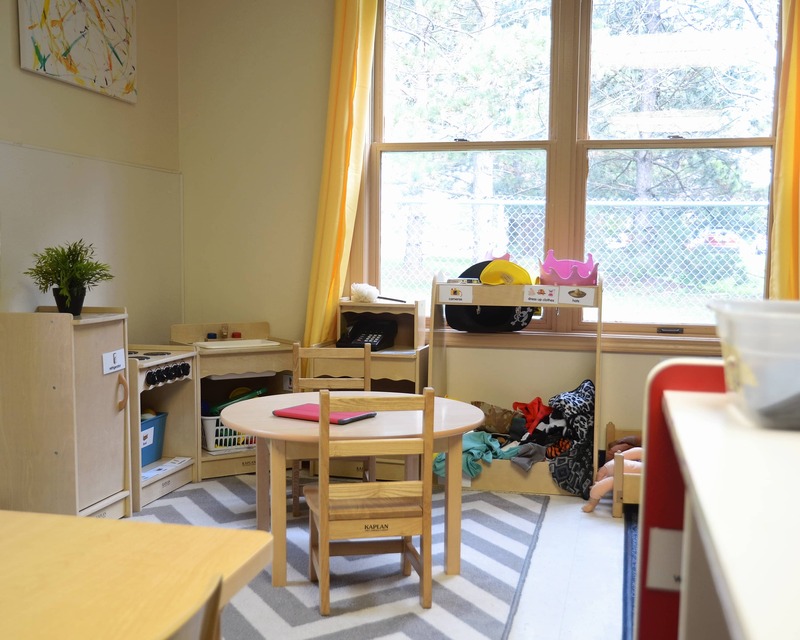 The pre-k classroom features a learning center focused on STEAM learning with innovative materials in the areas of science, technology, engineering, the arts and math! For school-agers, we have iPads featuring apps to create art, music and videos, tripods for moviemaking, robots for coding and more! 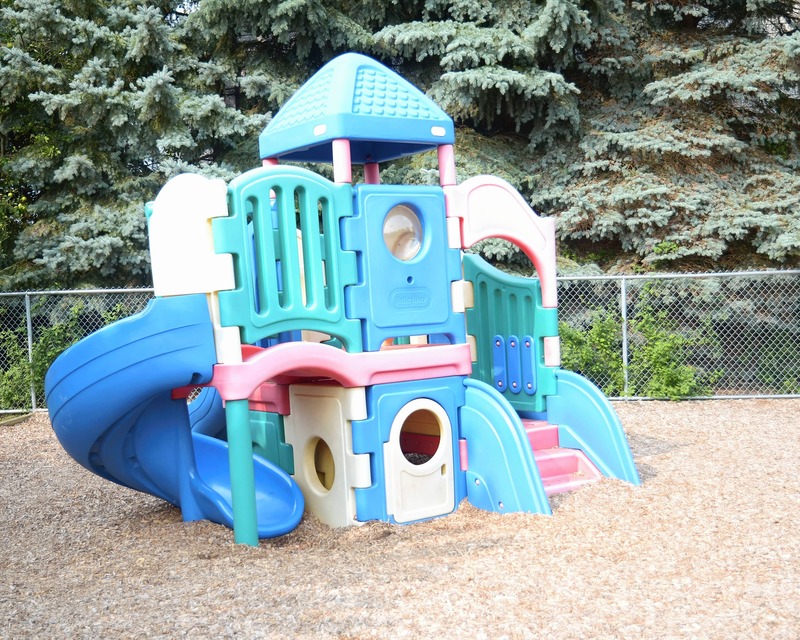 Schedule a tour of our fantastic Childtime educational daycare in Troy, MI today! We look forward to meeting your family! for him to meet his milestones. They even handle his dairy allergy and reflux extremely well. My daughter is in the early preschool room and we are amazed by how much she is learning (even only being there two days a week). The set schedule and routine is key for her, along with the great socialization she has with the other children. We love how motivated the staff is to help her learn and continue to work on potty training. The lead teacher of the center, Jenn, is so great and extremely knowledgeable about all the children. 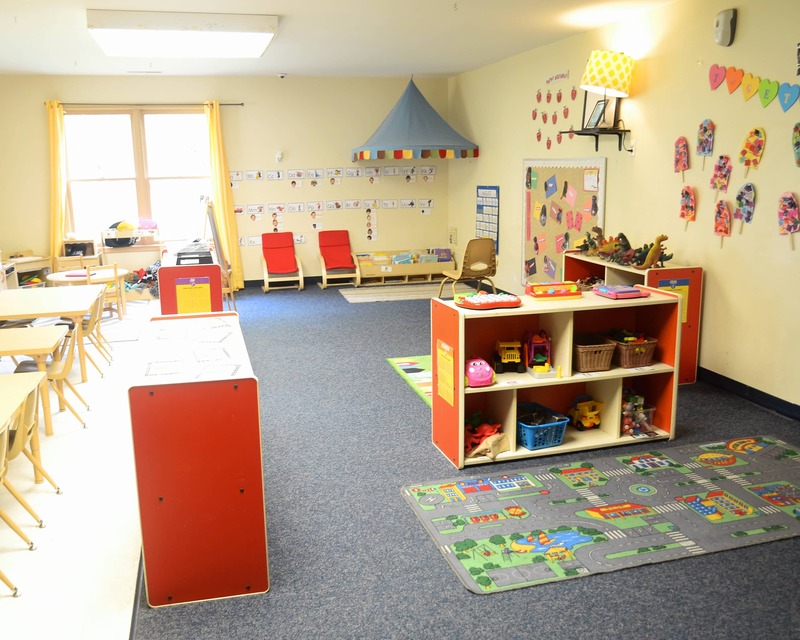 We are grateful for this center, all the amazing teachers and the wonderful care our children receive. I like it a lot. Almost all the teachers are really caring. The director is involved. The assistant director is extremely friendly and organized. love them!!!! both infant anf prek!!! I have over 20 years of experience in the child care field, nine of which have been spent in administration. I have worked with children for the past 15 years. I have experience as a Head Start teacher for 10 years and worked in the Birmingham School System as a Preschool teacher for five years. I currently teach weekly Parent Music and Movement Workshops. I am a mother of two girls ages five and seven. I have worked in the child care field for over six years and have been with this company for three.